Come join us for an Egg-stra Special Pump It Up Easter Egg Hunt! 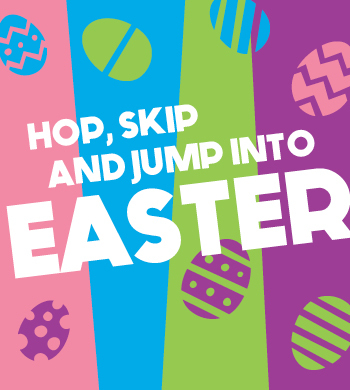 Your admission will include the Easter Egg Hunt, lots of jumping AND a visit from the Easter Bunny! Space is limited, reservations are required. $15 for one child, $12.50 for multiple children! Schools Party at Pump It Up! Schools out! 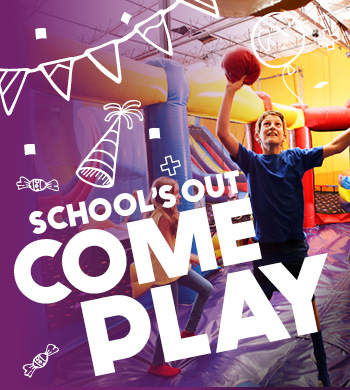 Come kick off your summer with Pump it up! We will be running $4 open jumps all day long! Don't miss out and register your spot today! Visit our event calendar online for more details!